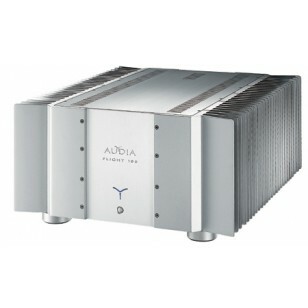 The uniquely designed circuitry of the Audia Flight 100 MK4 provides a powerful output with ultra-wide bandwidth and a high slew rate for a detailed, fast and smooth sound. The stable, high current capability increases bass response and gives the Audia Flight 100 MK4 control over even the most difficult loudspeaker loads. 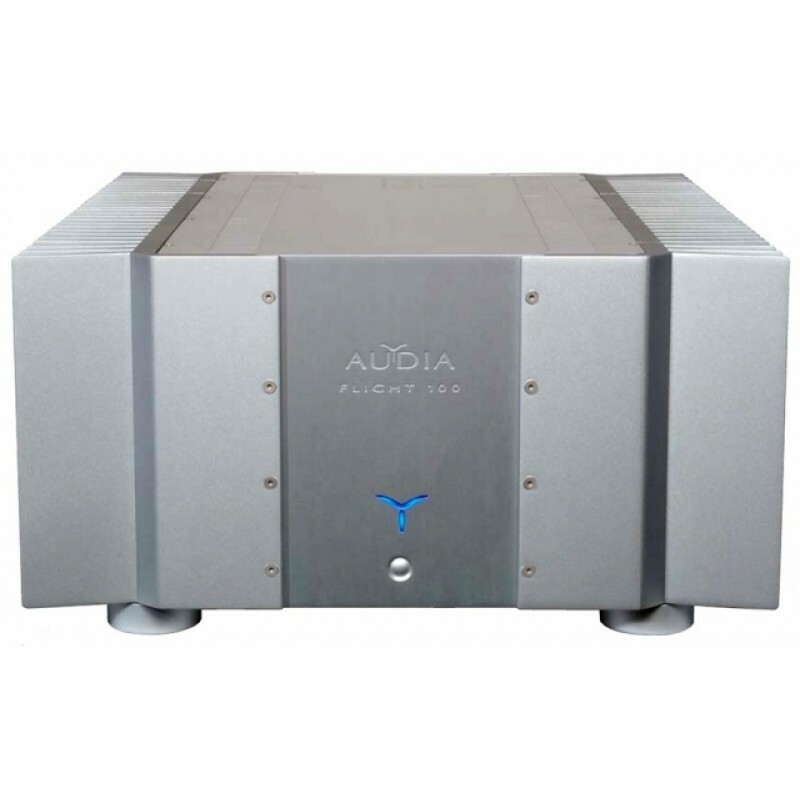 The Audia Flight 100 MK4 allows the listener to hear the recording in a powerful, accurate and musical way. The Class A, dual-mono design ensures high resolution and low noise. Two 700VA epoxy sealed toroidal transformers, sixteen transistors per channel enable the amplifier to deliver wide dynamic range with greater headroom extension.